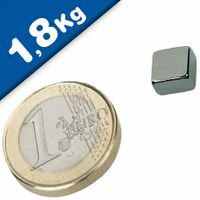 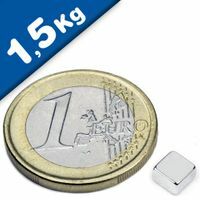 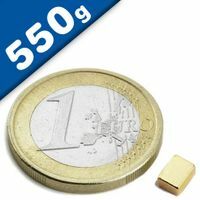 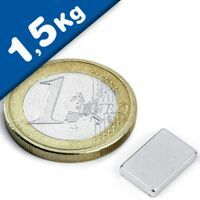 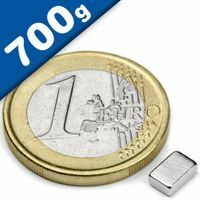 These powerful Neodymium Block Cube Bar Magnets are made of neodymium, iron, and boron magnetic alloy blend. 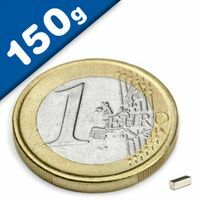 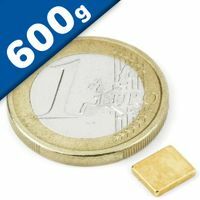 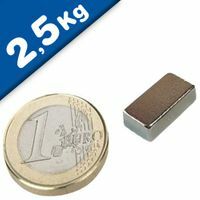 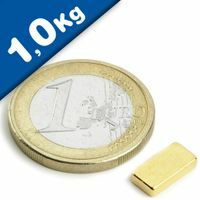 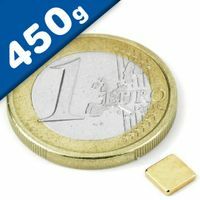 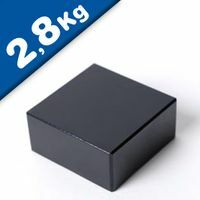 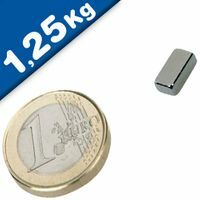 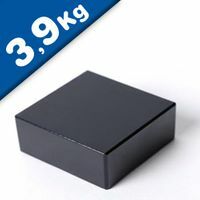 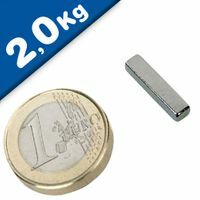 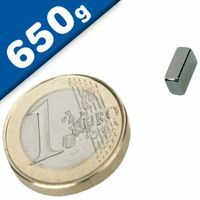 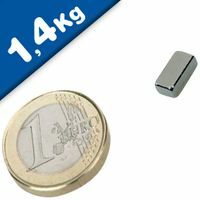 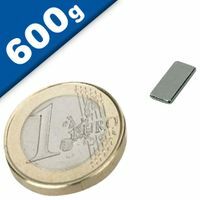 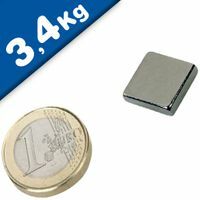 Rare Earth block magnets (Neodymium) are among the most powerful permanent magnets available. 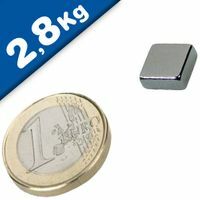 Neo blocks are used in many different industries such as design, advertising, engineering, manufacturing, printing, film, science, construction, as well as for multiple commercial and industrial applications. This powerful neodymium magnetic blocksare made of neodymium, iron, and boron magnetic alloy blend. 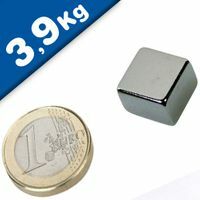 Rare Earth block magnets (Neodymium) are among the most powerful permanent magnets available. 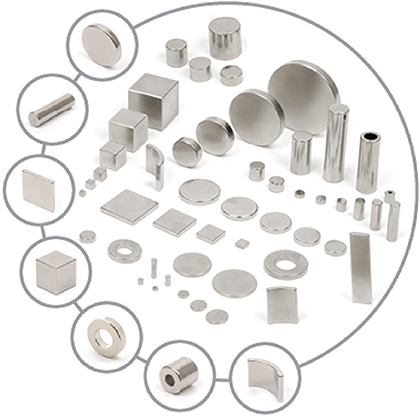 Our range is suited to a wide range of applications, including magnetic separators in the food industry, flow control systems and water conditioning to name but a few. 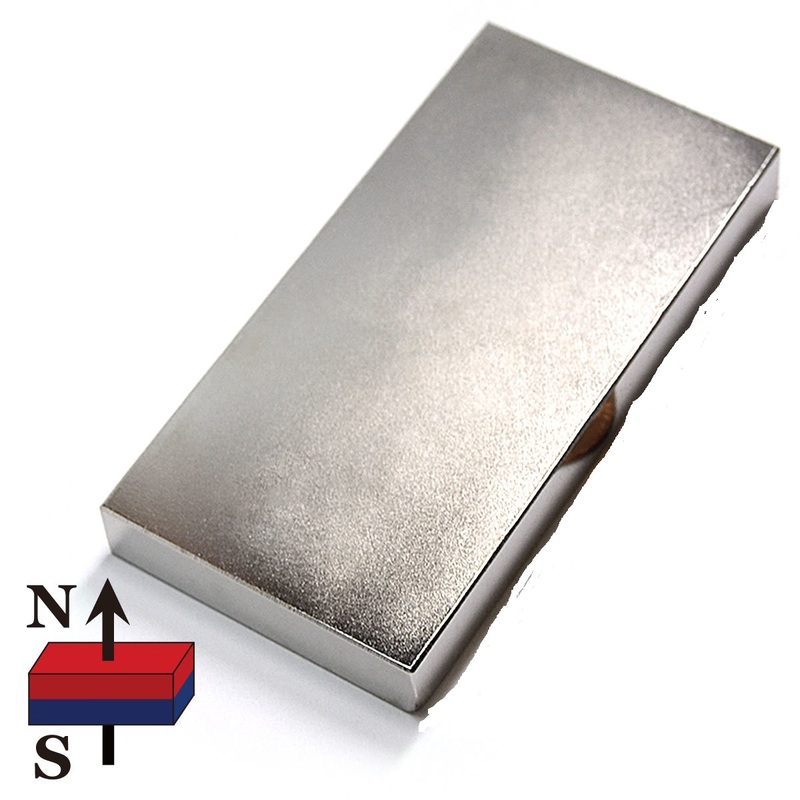 Neo blocks are used in many different industries such as design, advertising, engineering, manufacturing, printing, film, science, construction, as well as for multiple commercial and industrial applications.